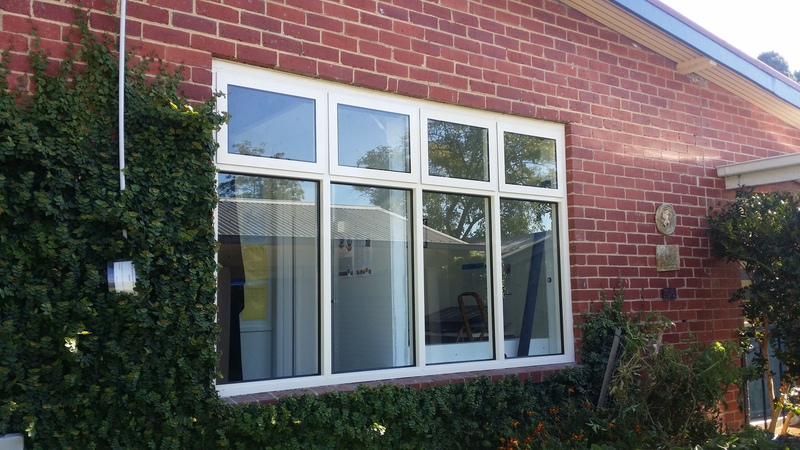 Window Replacement Mornington- Refit Window Replacements Pty Ltd. Welcome to Refit Window Replacements Pty. 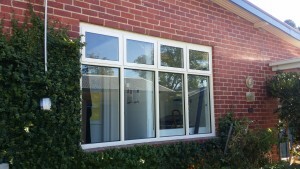 Ltd.
South Eastern Suburbs Window and Door Replacement. Phone: Bryce 0448 500 141 or Nigel 0425 829 428. Aluminium Sliding Windows, Aluminium Awning Windows, Sliding Doors, Stacker Doors, Timber Window Frame Replacement, Aluminium Window Frame Replacement, Aluminium window replacement Mornington, Aluminium sliding door replacement Mornington, Awning window replacement, whole house windows replaced, pergola infills, timber windows replaced Mornington. Mornington Peninsula Windows and Doors, Replacement Windows Mount Martha, Replacement windows Frankston, Replacement doors and windows Seaford, Replacement windows and doors south eastern suburbs. * Sorry but we do NOT REPLACE BROKEN GLASS. If you need Glass Replacement on the Mornington peninsula please contact a Glazier. 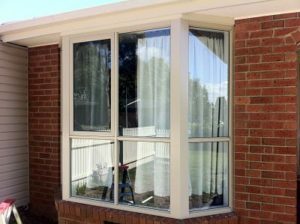 Specializing in Quality Timber and Aluminium Window and Door Replacements. We specialize in fitting WHOLE WINDOW FRAMES, with the least amount of damage to plaster and render. If you need to replace a window frame contact us Modernize the look of your home or replicate the windows, it’s up to you, because all of our windows are custom made to suit your building. Whole house window replacement and rubbish removal. Here at Refit we pride ourselves in customer satisfaction as “Word Of Mouth” is our number one advertisement. 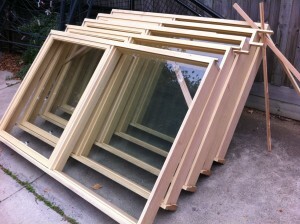 Deal first hand with the Qualified tradesman installing your windows or doors and “Cut Out The Middleman”. We provide a 10 Year Guarantee on all our replacement windows and doors including a 10 Year Guarantee of our workmanship. With over 40 years of combined professional trade experience, Refit Window Replacements are the right choice. Door and Window Replacement Mornington Peninsula. “The windows look fantastic and the the whole process was great. Window replacement Melbourne metropolitan area including Stonnington, Bayside Suburbs; South Eastern Suburbs; Inner South Eastern Suburbs; Outer South Eastern Suburbs like Casey; Eastern Suburbs; South Eastern Suburbs likeFrankston, Chelsea Region & surrounding suburbs; and all of the Mornington Peninsula including Portsea, Sorrento, Mt Martha, Rye, Capel Sound, Balnarring, Baxter, Beaumaris, Carrum, Cranbourne, Carrum Downs, Chelsea, Frankston,Langwarrin, Narre Warren, Noble Park,Oakleigh, Patterson Lakes, Pearcedale, Seaford, Skye, Springvale, Tooradin, Warneet. Also Arthurs Seat, Balnarring, Balnarring Beach, Baxter, Boneo, Bittern, Blairgowrie, Cape Schanck, Crib Point, Dromana, Flinders, Frankston, Frankston South, Hastings, Mc Crae, Moorooduc, Merricks, Merricks Beach, Main Ridge, McCrae, Mornington, Mt Eliza, Mt Martha, Point Nepean, Portsea, Point Leo, Red Hill, Rosebud, Rosebud West, Rye, Safety Beach, Shoreham, Somers, Somerville, Sorrento, St Andrews Beach, Tootgarook, Tuerong, Tyabb.